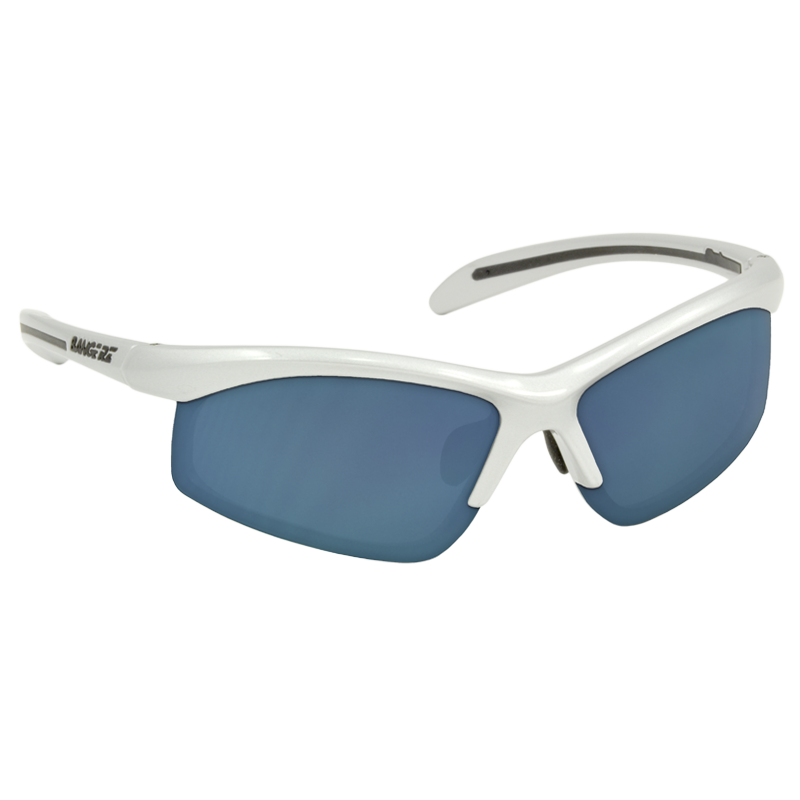 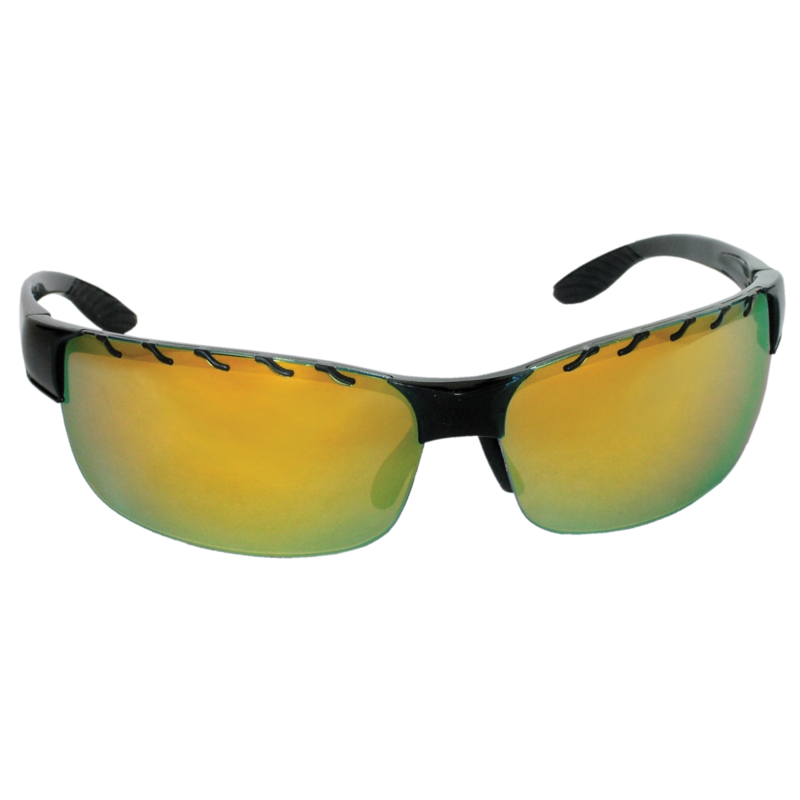 SMOKE: The Smoke tint works best during sunny and mid-day games, helps decrease blinding glares from the sun. 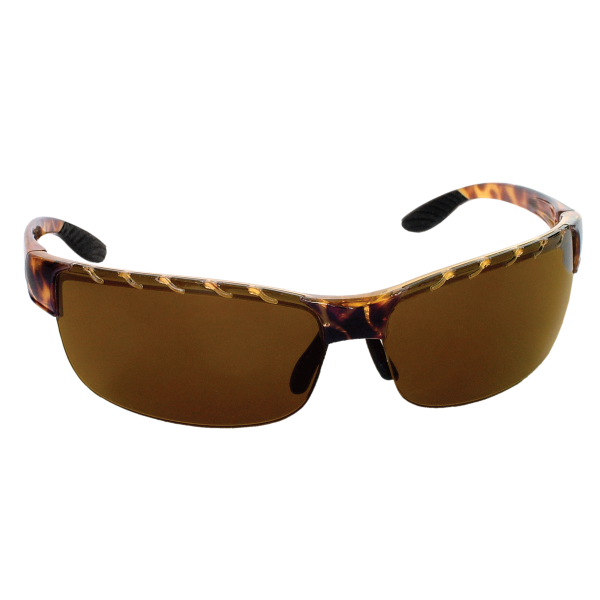 AMBER: The Amber tint works best during overcast or low-light games. 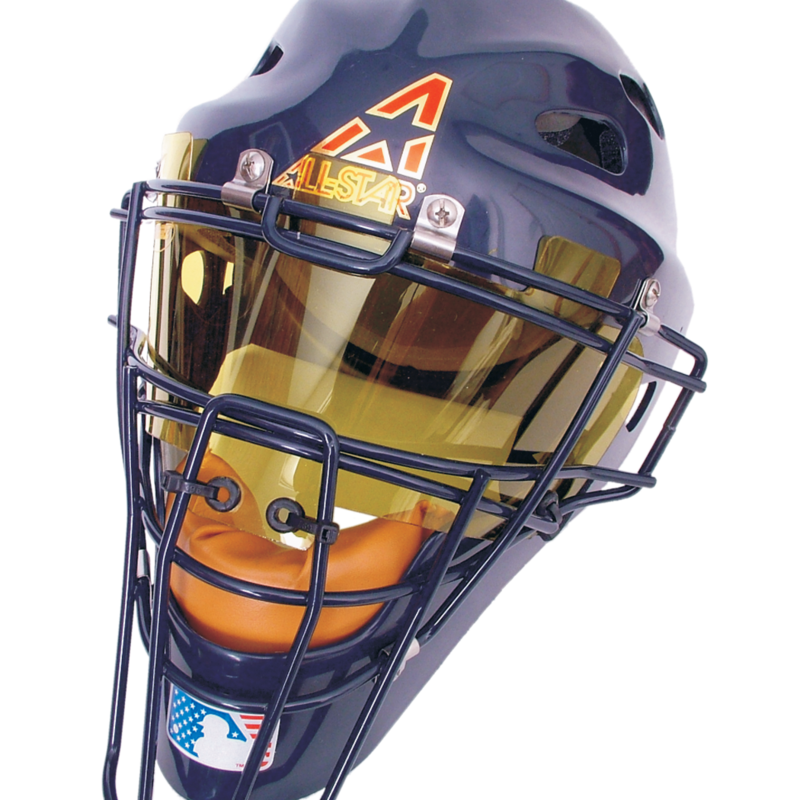 The hockey style catcher’s mask sun shield, with its “quick-system” fasteners provides maximum protection from bright sun and glare. 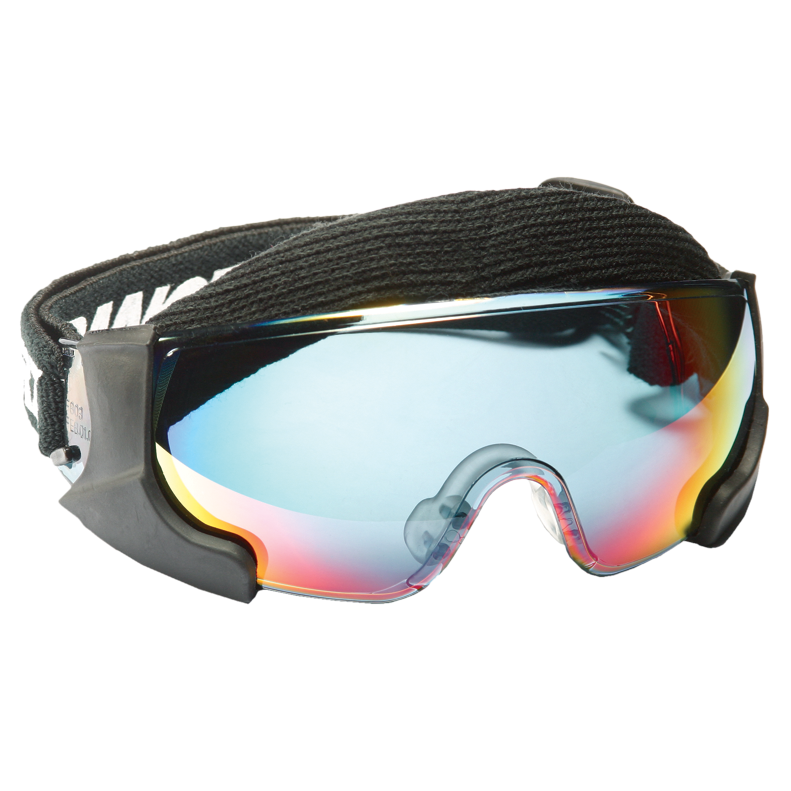 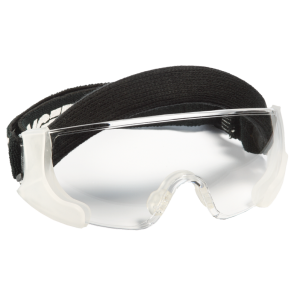 LEXAN high-impact, flexible polycarbonate eye shield is suitable for all ages. 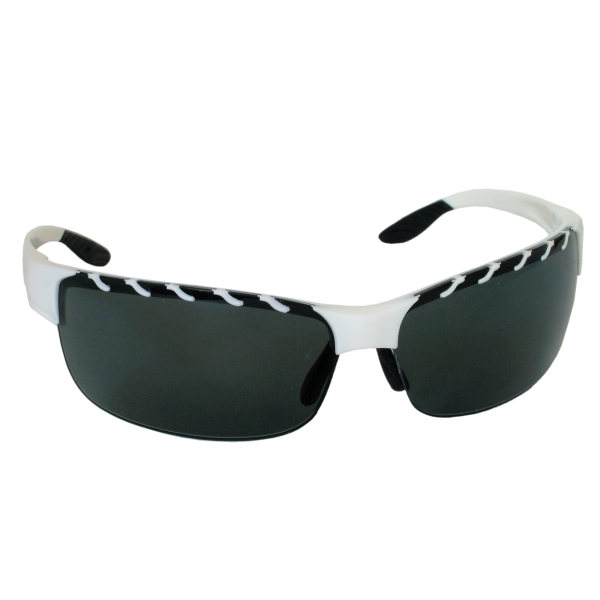 Extended shield design provides extra-wide vision with zero distortion. 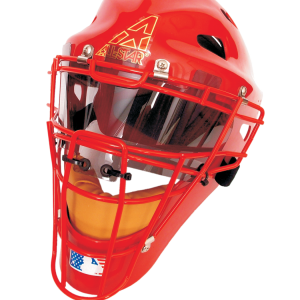 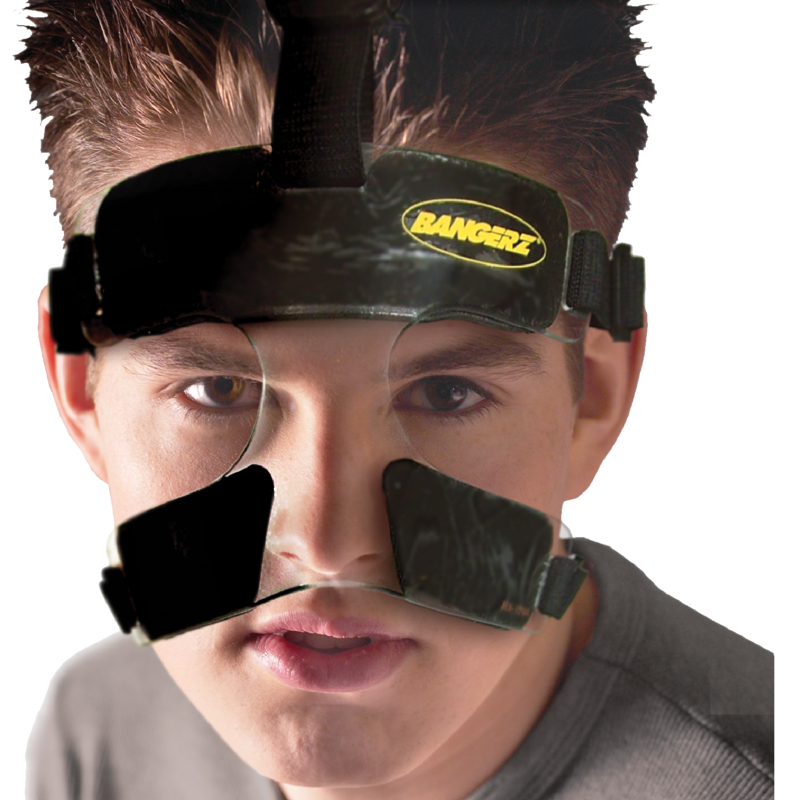 Easy to install on most brands of hockey style catcher’s helmets. 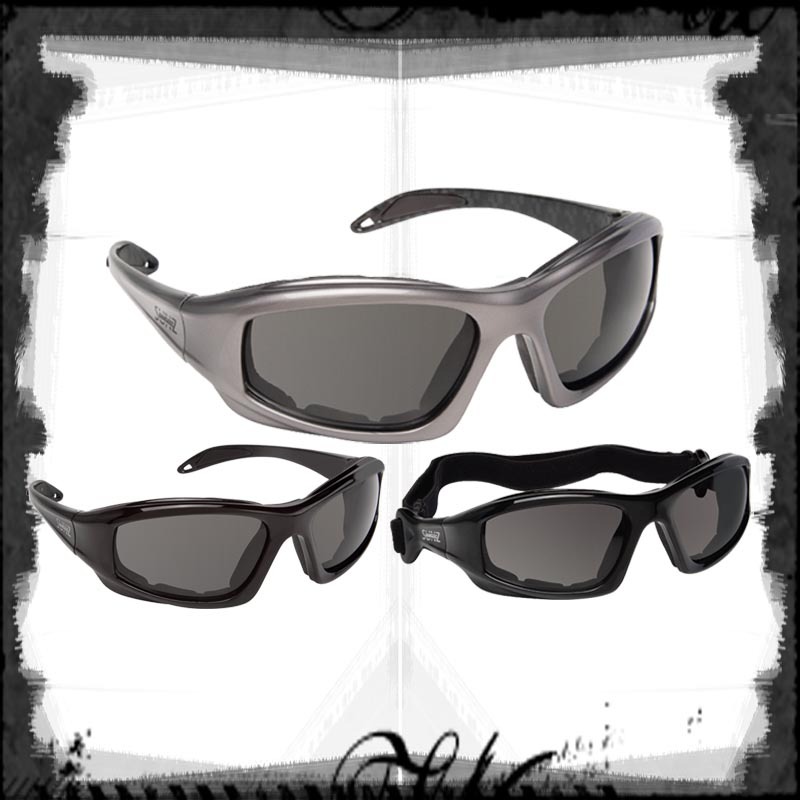 Armor I gives you the right amount of visual coverage with an array of features to help keep wind, dust, dirt, and debris away from your eyes no matter how fast you propel yourself. 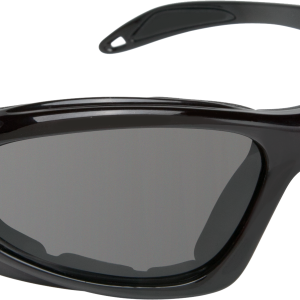 from direct and reflected sunlight. 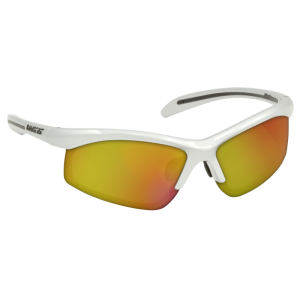 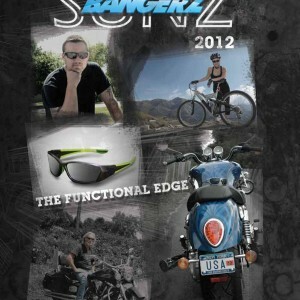 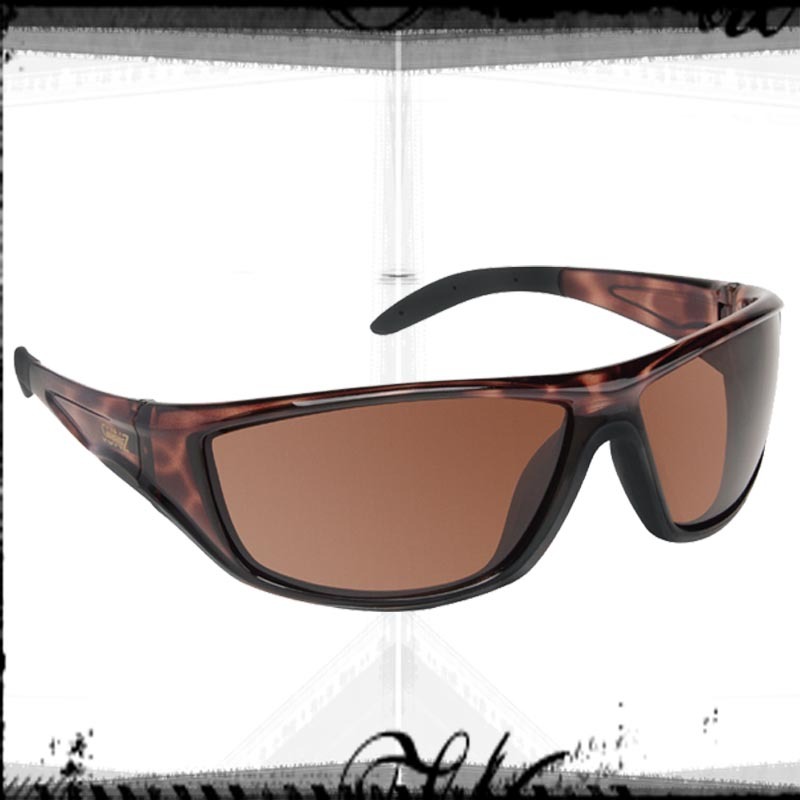 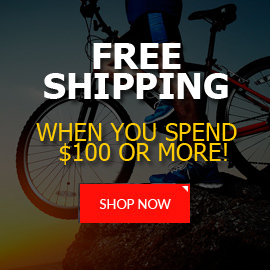 When it comes to fit, you will swear they are some of the most comfortable sunglasses you have ever worn.